Frank Brault | all galleries >> Galleries >> Americana > Relaxing at the races. 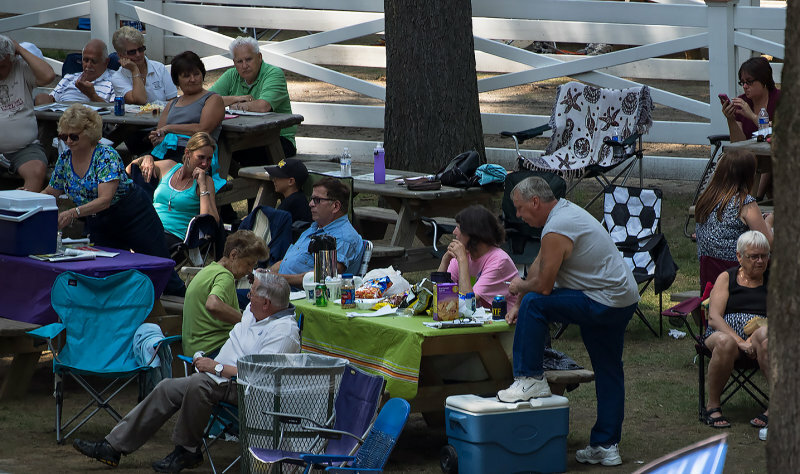 Fascinating candid of these spectators in this setting. "V"
Excellent composition and colors! v.